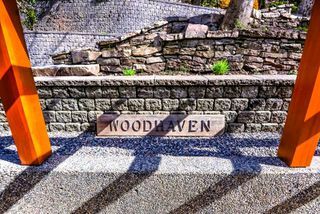 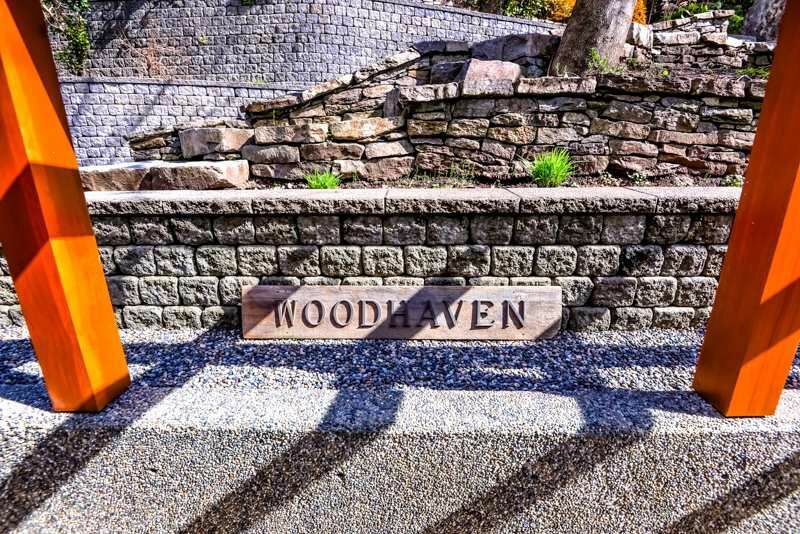 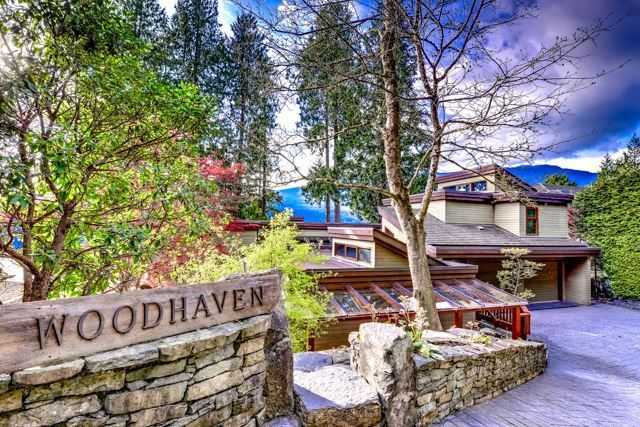 Welcome to Woodhaven, a west coast waterfront masterpiece perched on a spectacular 20,903 sq. 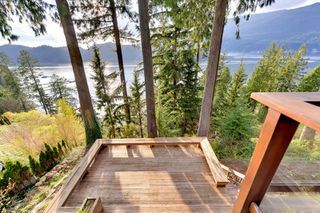 ft. lot overlooking Bedwell Bay and beyond. 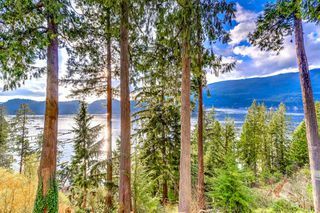 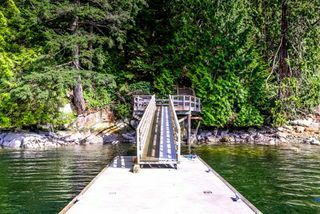 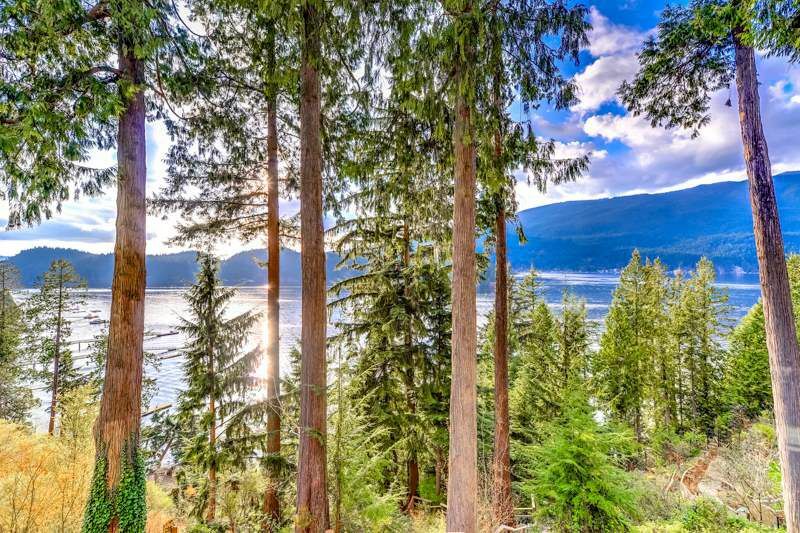 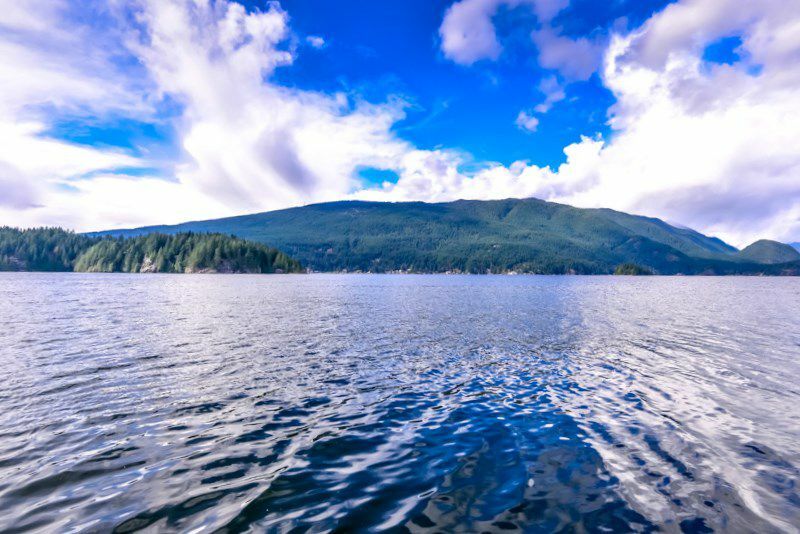 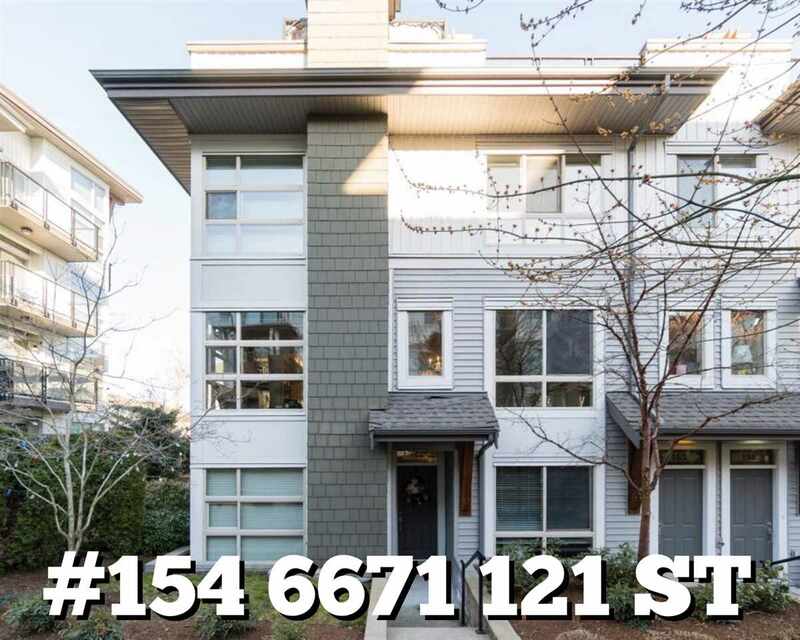 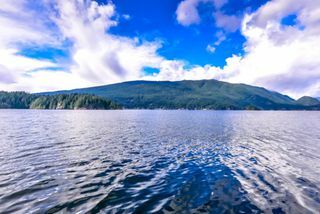 Featuring a private dock with deep-water moorage and your own old growth forest framing breathtaking panoramic blue water ocean views. 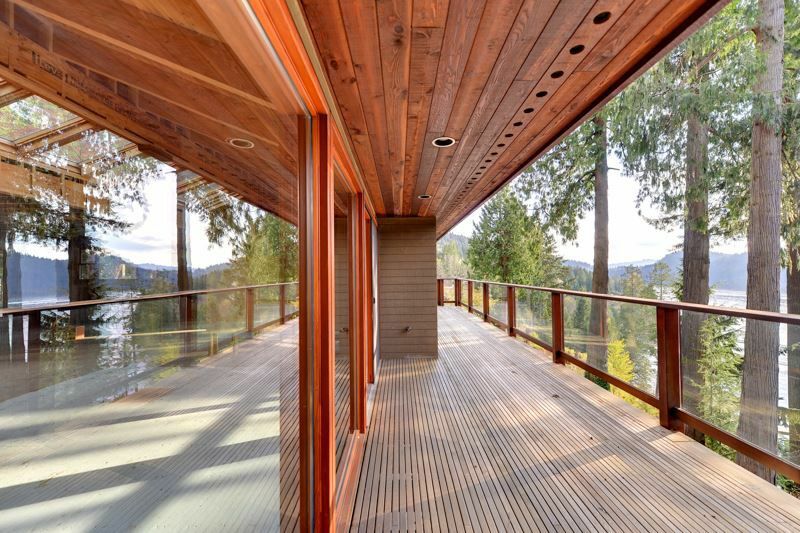 Offered as a redeveloped project currently under renovation this 3,833 sq. ft. residence is inspired by the ultra luxurious $600 sq. 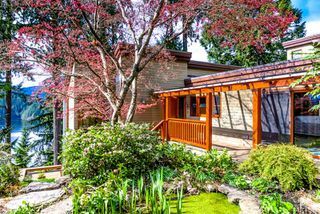 ft. Paggio Residence in Roberts Creek. 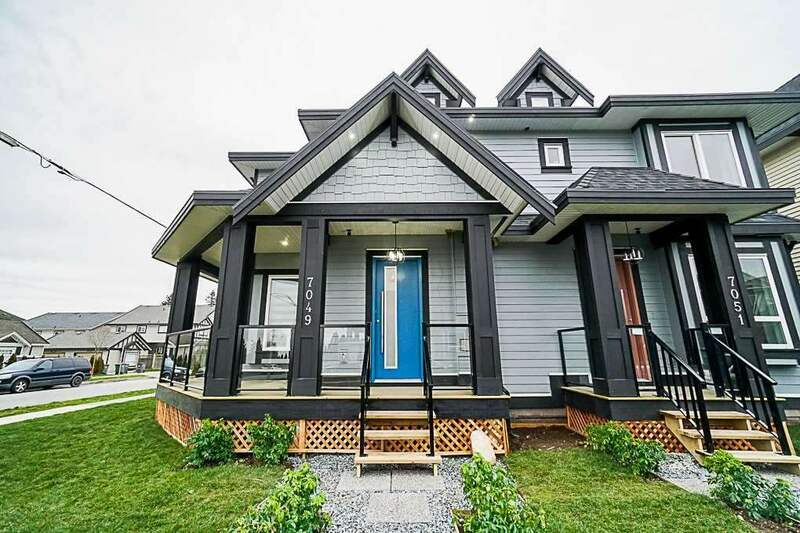 With approximately $700,000 already spent to date, the extreme attention to detail is evident throughout. 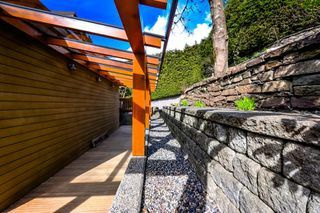 Completely redesigned by master architect Sue Webster, this sensational home features a state of the art drainage system, custom beams milled on site from Salt Spring Island, commercial grade mechanical systems, Loewen windows, a sophisticated VTF septic system, Indiana limestone, Quartzite, Napoli tubs and Hansgrohe faucets. 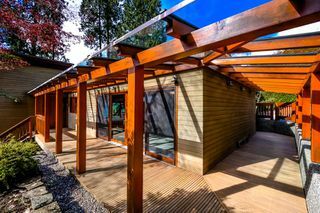 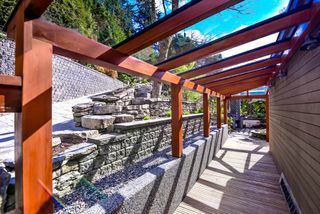 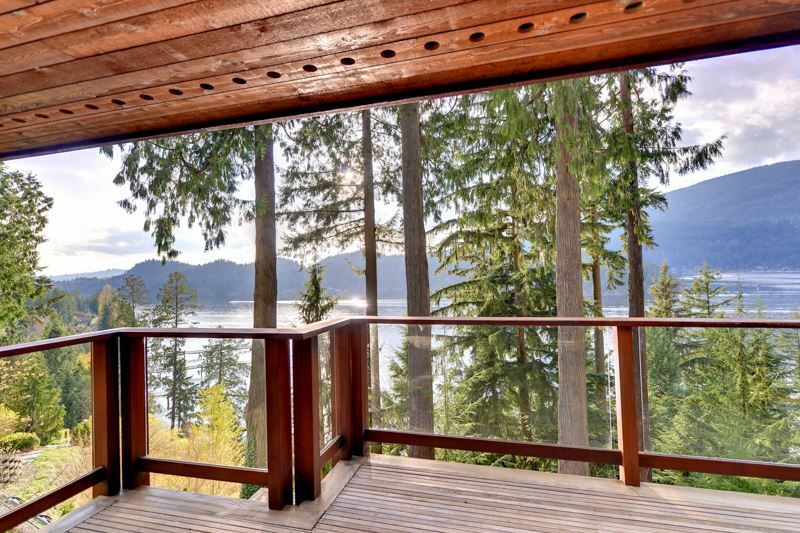 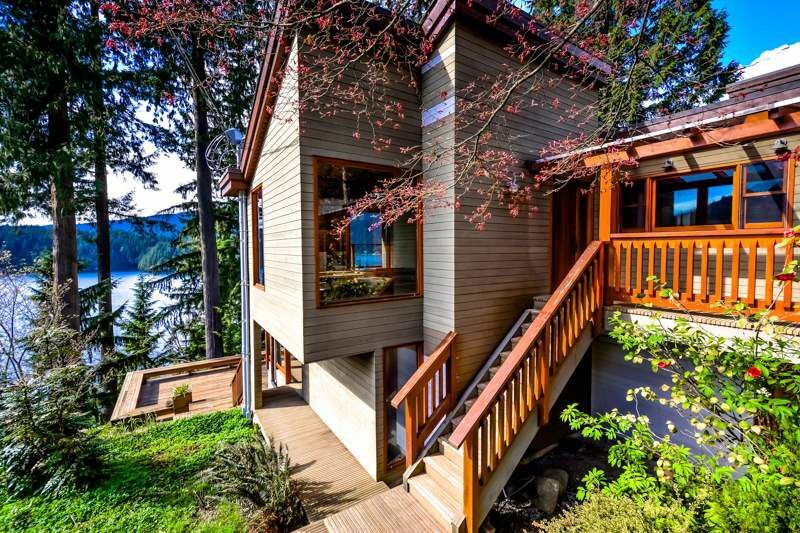 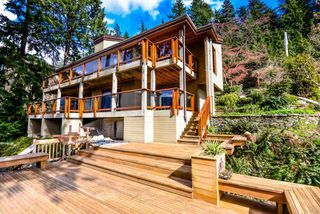 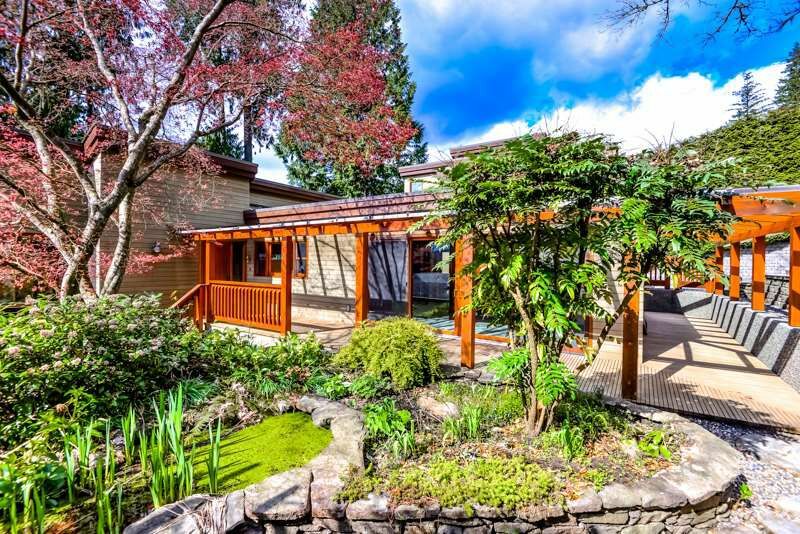 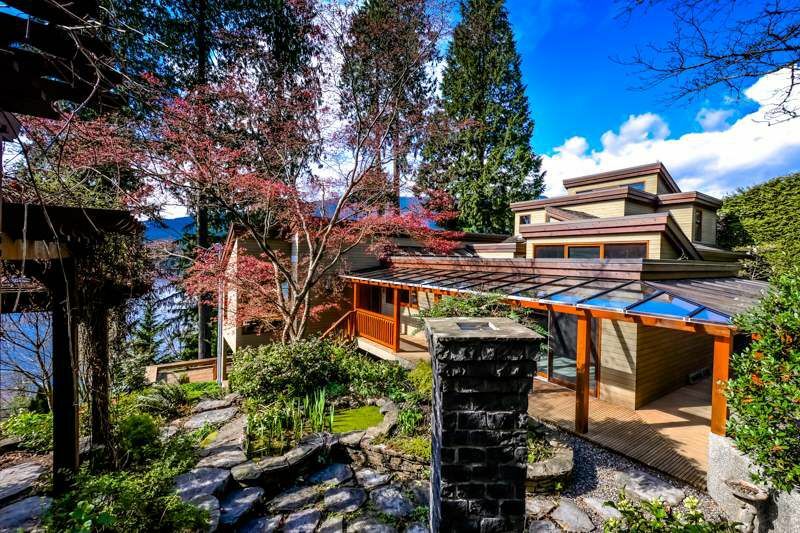 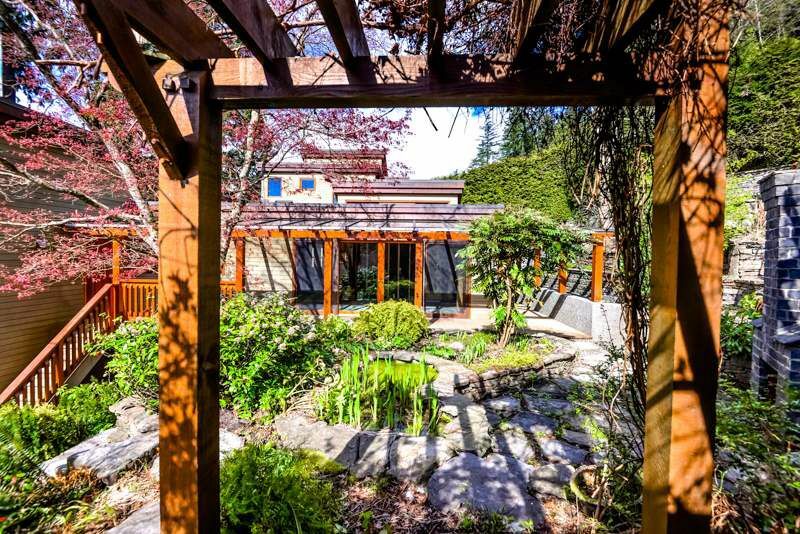 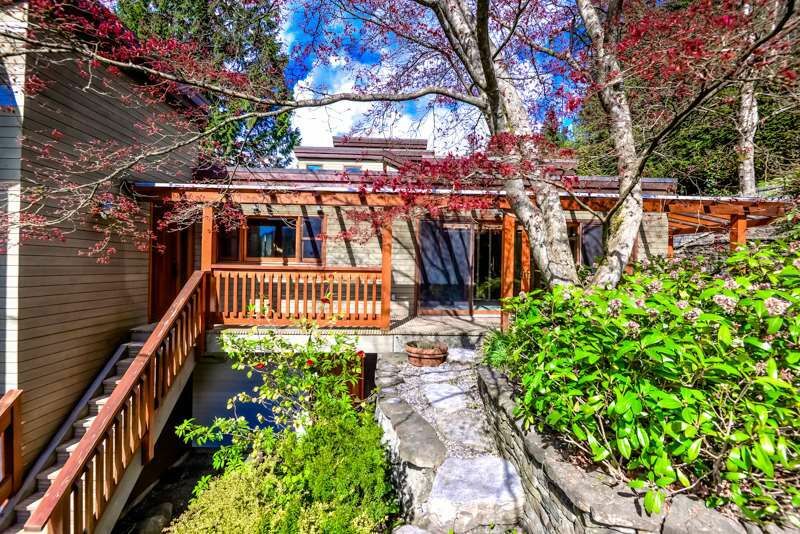 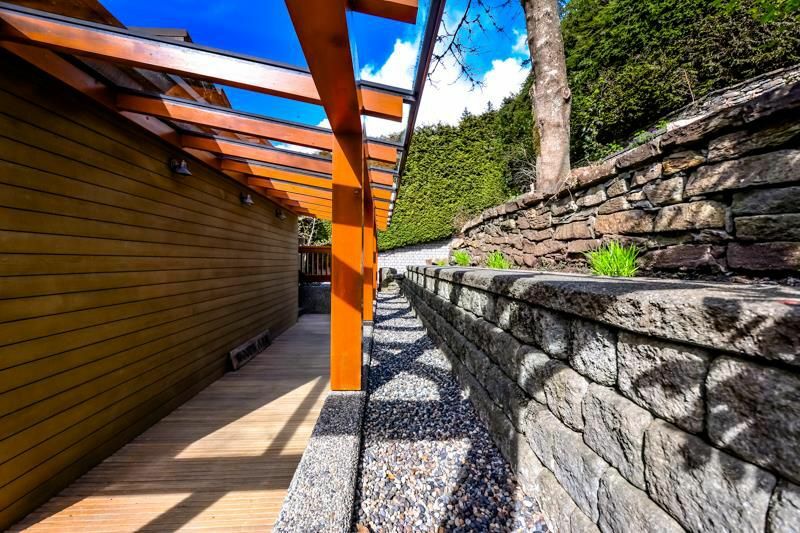 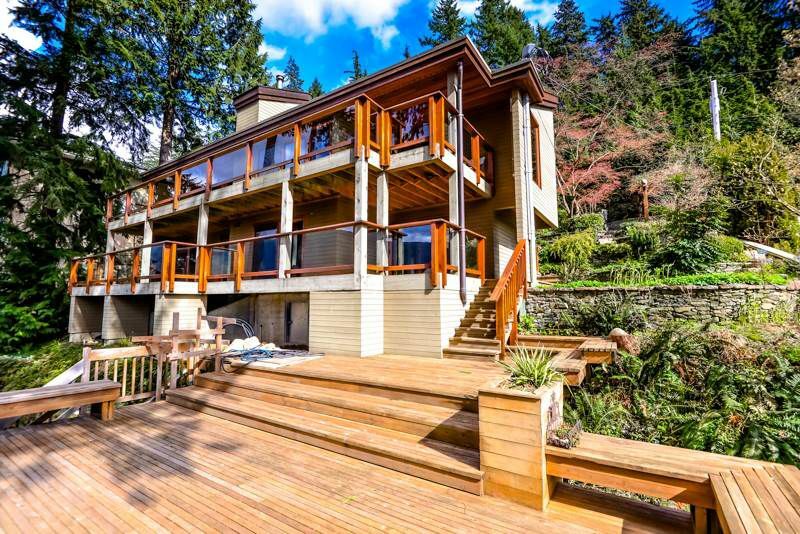 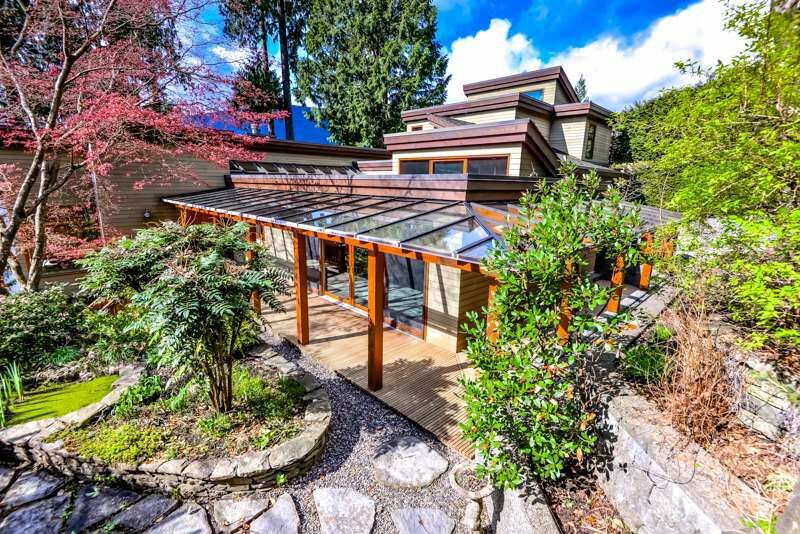 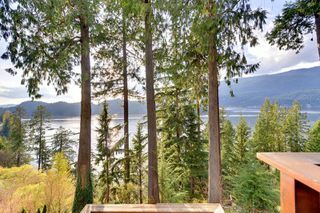 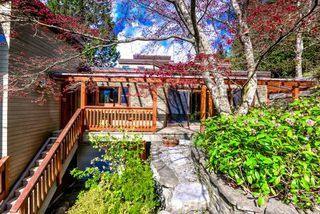 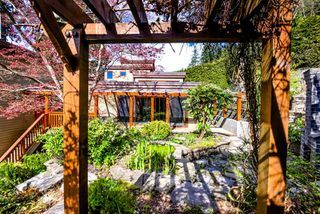 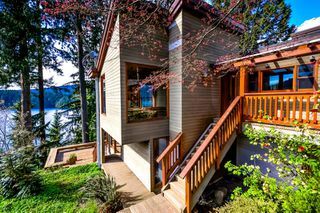 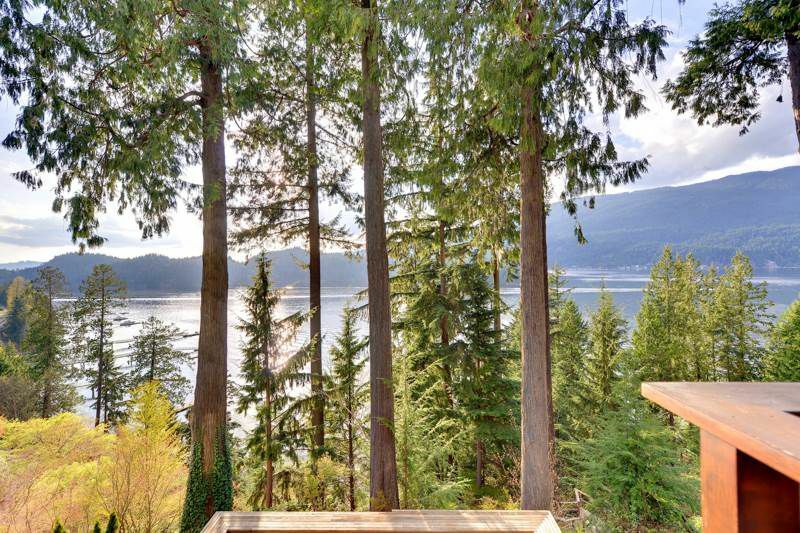 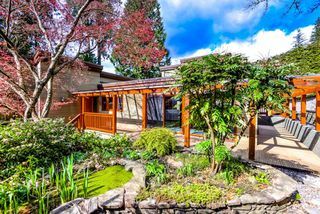 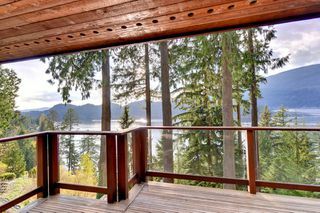 This remarkable residence in Belcarra truly embodies the best of a west coast lifestyle in beautiful British Columbia.